Do your eyes feel dry, gritty or irritated? “As we get older, the constitution of tears is just not quite as strong so the eyes become dry,” says leading optometrist Rosie Gavzey (Director Eyecare Trust in the UK.) 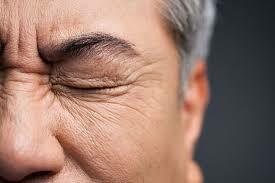 The eyes simply don’t produce enough tears, or the tears evaporate too quickly to moisten the cornea. Anything from cold, dry winter air and overzealous central heating, to staring too long at a computer screen can trigger or exacerbate the symptoms, which can range from mild to downright debilitating. While there’s no cure as such, the symptoms of DES are very treatable. From artificial tears to state- of-the-art specs, here are 10 tried-and-tested saviours for your parched eyes. Preservative-free lubricating eye drops AKA artificial tears are the fine-line treatment for DES. Available over the counter, these drops irrigate the cornea and stop tears evaporating. 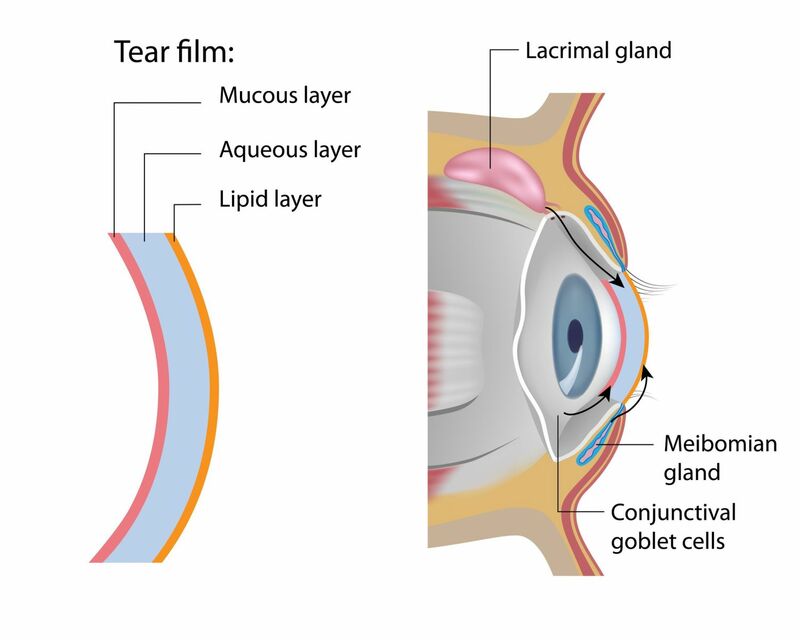 First generation drops contain polymers such as cellulose or polyethylene glycol to moisten the cornea. The most effective drops however add second generation ingredients like ultra-hydrating hyaluronic acid/sodium hyaluronate to the mix. If you’re not sure which drops to use, speak to your pharmacist. What you eat and drink can make a difference to your DES. Research indicates that Omega-3 fatty acids may help ease the symptoms. Omega-3 appears to improve the function of the Meibomian glands, which produce the eyes’ oily, hydrating film. Think about increasing your intake of fatty fish like salmon and sardines, or ask your doctor about taking a supplement. Staying hydrated is also important. You can help relieve the symptoms of DES by drinking plenty of water and going easy on the alcohol. If artificial tears increasing the omega-3 fatty acids and liquids in your diet are not helpful, liposomal sprays are your next port of call. These moisturising sprays stabilise the oily film on the surface of the eye, improving lubrication and preventing evaporation of the tears. Again, your doctor or pharmacist can recommend a suitable product for you. 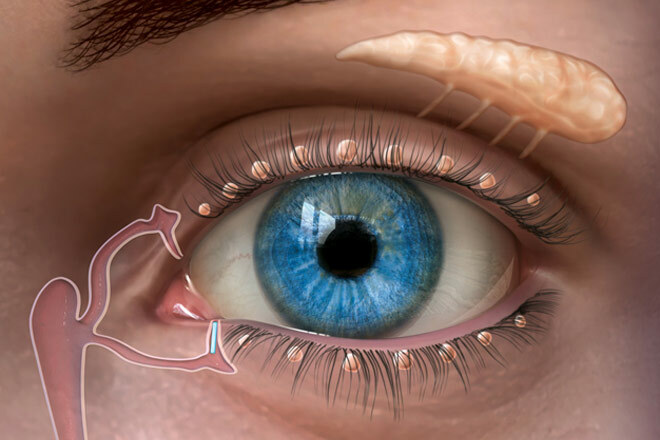 Artificial tears and liposomal sprays are effective DES treatments but some people require thicker, higher viscosity eye ointments that hang around longer on the surface of the eye. These ointments provide longer-lasting relief but they can make your vision blurry, so they’re best used just before bedtime. Eye ointments aren’t suitable for contact lens wearers however. If you wear contact lenses, speak to your doctor or pharmacist about suitable alternative treatments. Many people with DES get relief from their symptoms by applying a warm compress to the eye area for around 10 to 20 minutes. This relaxing treatment helps liquefy the oils produced by the Meibomian glands so the lipids can flow into tears more easily. Eyelid heat masks that you can pop in the microwave are most effective. You can snap one up from any leading chemist. Failing that, a warm damp flannel is the next best thing. Arid air is your eyes’ worst enemy if you’re prone to DES. That’s why so many people with DES notice their symptoms worsen in winter, when central heating saps the moisture from the air indoors and humidity is lower outdoors. You can help combat the effects of bone-dry air on your eyes by investing in a humidifier. Even a mini-humidifier gadget that you can pop on your bedside cabinet should help ease your symptoms. These clever glasses wrap around the eyes like goggles and help prevent evaporation, creating a zone of moisture to relieve the symptoms of DES. Be that as it may, moisture chamber glasses don’t come cheap. Standard spectacles or sunglasses make for a lower cost alternative. By covering the eyes, they help slow down the evaporation of tears in a similar, albeit less effective, way. An increasing number of optometrists are offering a new treatment for DES called LipiFlow. The treatment works like a warm compress, unblocking the Meibomian glands and liquefying the oils, and combines this heat treatment with light massage. A recent study showed that a single 12-minute LipiFlow treatment is significantly more effective for DES than three months-worth of warm compresses. The downside? The cost. 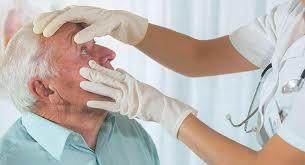 If none of the aforementioned treatments are working, your doctor or consultant is likely to recommend oral antibiotics, corticosteroid drops or ointment, or ciclosporin eye drops. Not without their side effects, these powerful treatments work by suppressing inflammation. As a last resort, you may be offered serum eye drops, which are extracted from donated blood and can provide relief when all else fails. Surgery is another option if the usual treatments are having little or no impact on your symptoms. The classic operation for DES is called a punctual occlusion, which involves sealing the tear ducts to stop tears draining away. A less common procedure is salivary gland auto transplantation, where surgeons take salivary glands from the lip and transplant them in the eye area to produce substitute tears. This is a last resort procedure that is unlikely to be offered to you unless your case is particularly severe and unresponsive. 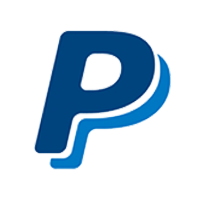 The material is for general information only and does not constitute medical or other form of advice. You should not rely on this information to make (or refrain from making) any decisions. Always obtain independent, professional advice for your own particular situation.